“One of the things that my team focuses on, and Facebook is focused on, is the elections coming up here in the region and throughout the world this 2019,” Facebook head of cybersecurity Nathaniel Gleicher said in a press briefing last week. 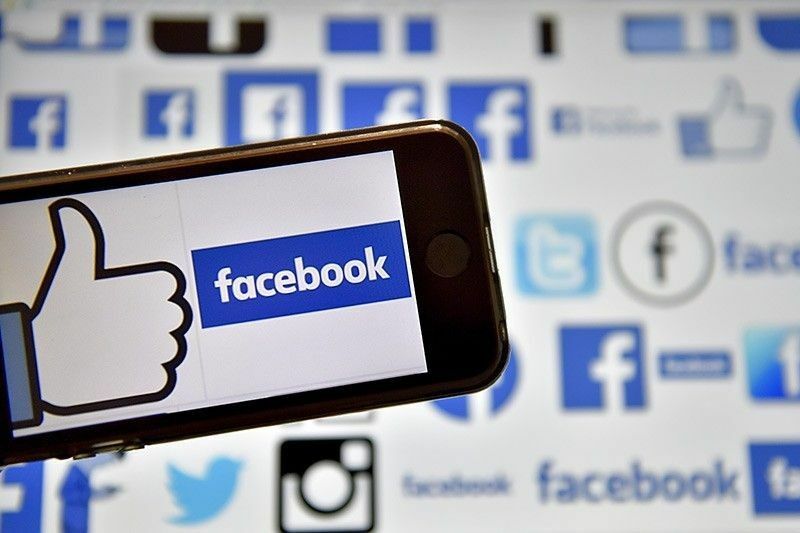 MANILA, Philippines — Social media company Facebook has reiterated its commitment to ensure the integrity of the upcoming midterm elections in the Philippines and other parts of the world as it braces for abuse and malicious use of the online platform. “When we think about how to deal with these challenges, we prioritize and focus on the upcoming elections. This type of behavior, you would expect there would be more in the lead up to the elections because that’s when the political candidates are going to be looking for someone to work on behalf of them in this way,” he added. He maintained that the takedown was due to the behavior of the network, including the use of fake accounts, and not the actual content posted by the pages and groups that were removed. Similar networks were also taken down in India and Pakistan over the weekend for coordinated inauthentic behavior. In January, Facebook said it would step up efforts to protect the integrity of the midterm elections in the Philippines. Katie Harbath, Facebook’s director for global politics and government outreach, said they were working closely with the Commission on Elections (Comelec) and other organizations to help detect and prevent bad actors from abusing the platform. “The goal of Facebook is to make it harder to interfere with elections on the platform, and easier for people to make their voices heard in the political process,” Harbath said. “We are committed to tackling all kinds of inauthentic behavior and abuse on our platform, which we know often intensify during elections – from misinformation, misrepresentation and foreign interference, to phishing, harassment and violent threats – and we have dedicated teams working on every election around the world,” she added. Harbath said they would partner with the Comelec to conduct training on online safety for field officers, as well as look at ways to best use the platform to share election updates and encourage voter turnout. Harbath said the company has also invested heavily on addressing issues, including proliferation of false news that may impact the integrity of the elections. “We’ve been investing more in people and technology to better protect our community from false news. This includes investing in artificial intelligence to help us go after fake accounts, which we know can be a significant distributor of false news,” she said.